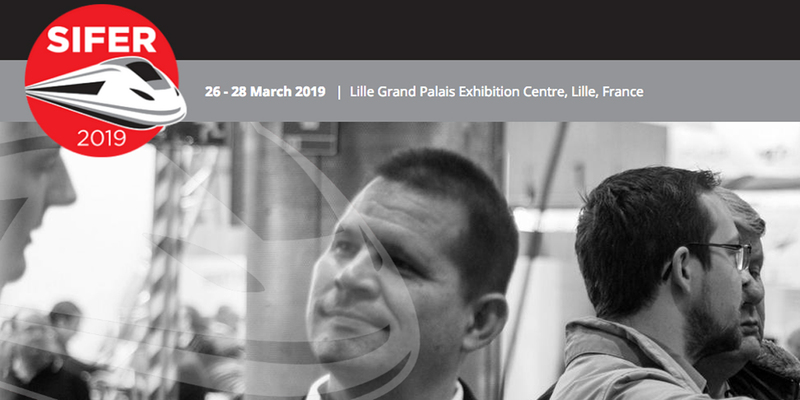 From 26 to 28 March 2019 you can find us at the “SIFER 2019”, France’s leading railway trade show. We look forward to stimulating and interesting discussions and contacts at this fair too. We will be pleased to show you news and novelties, as well as current projects with GRUEBER springs and new product innovations for safeguarding mobility by rail. The Sifer in Lille is the platform for national and international buyers and sellers of freight and passenger transport. Numerous trade visitors can get information on the fair about the latest trends and ideas in the industry. The Sifer provides an ideal platform to establish new business contacts.